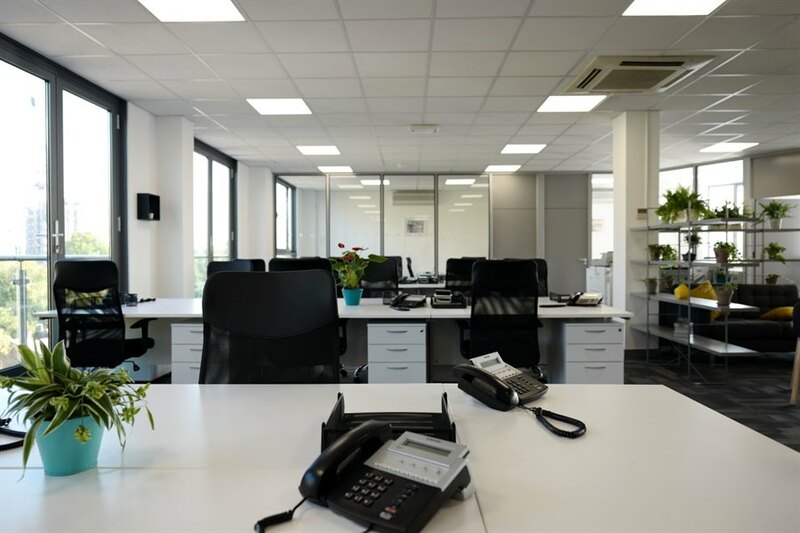 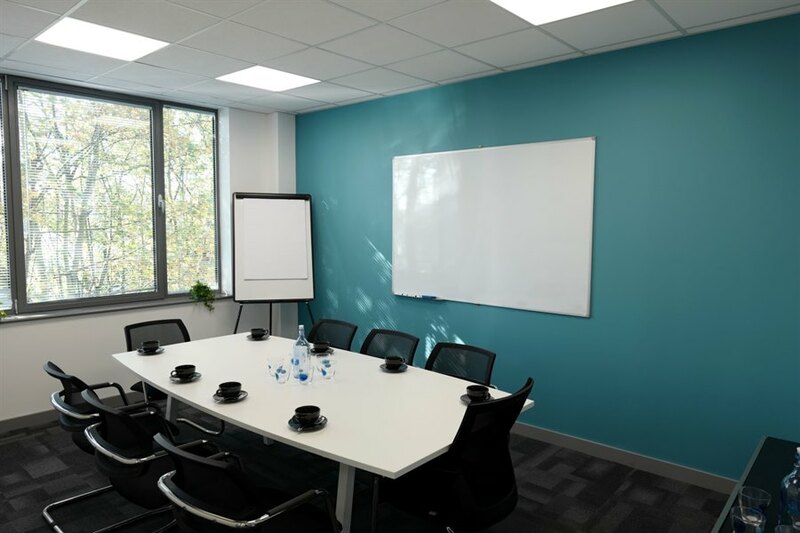 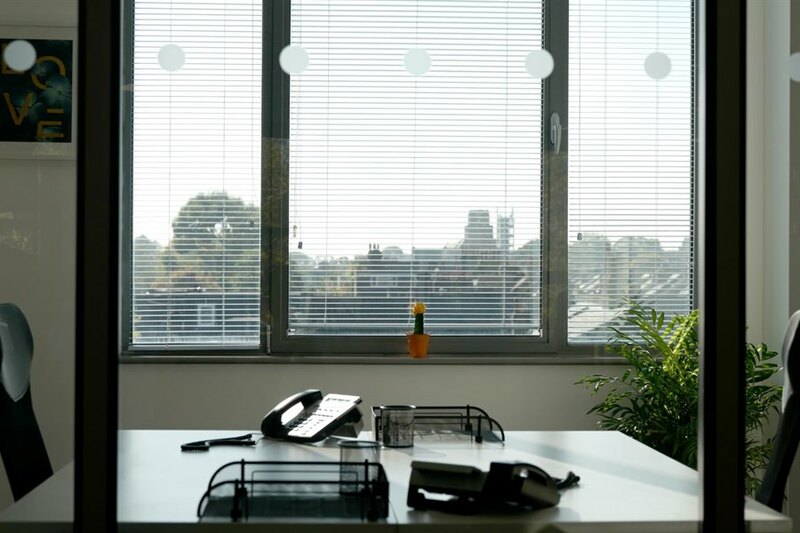 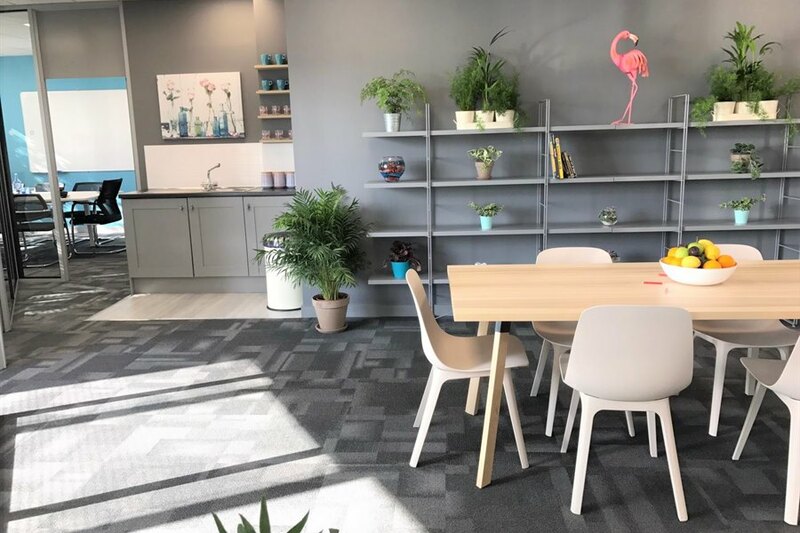 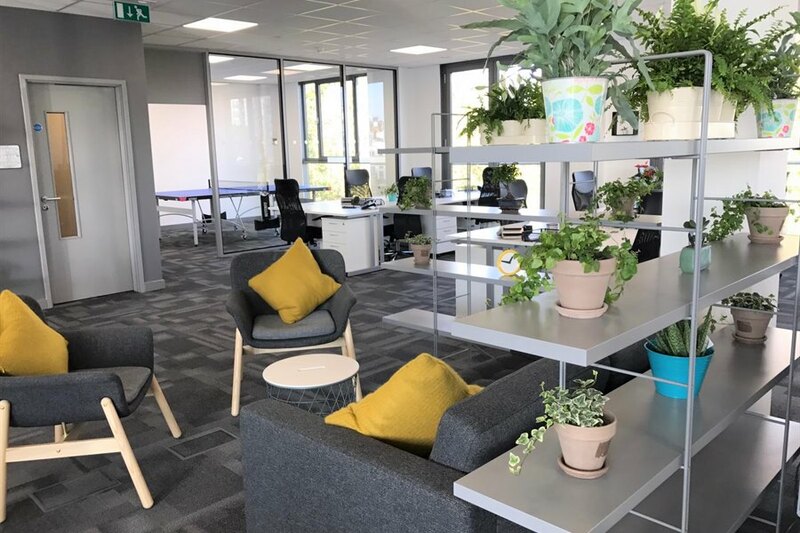 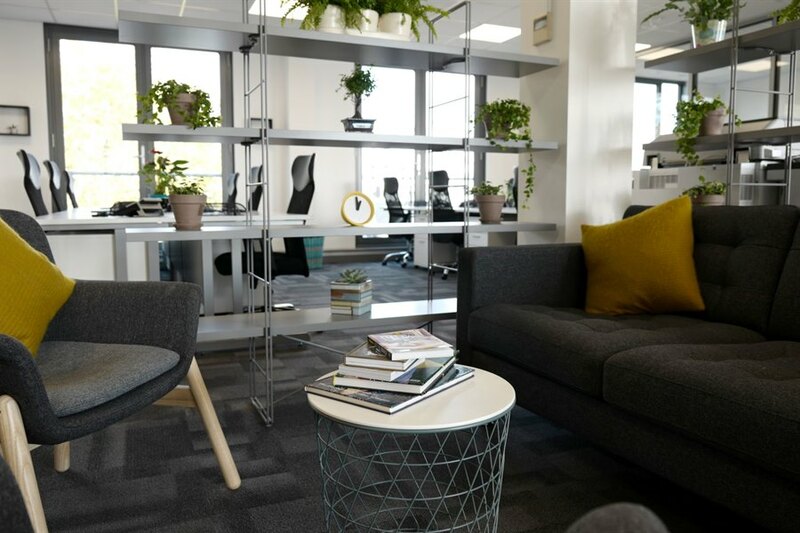 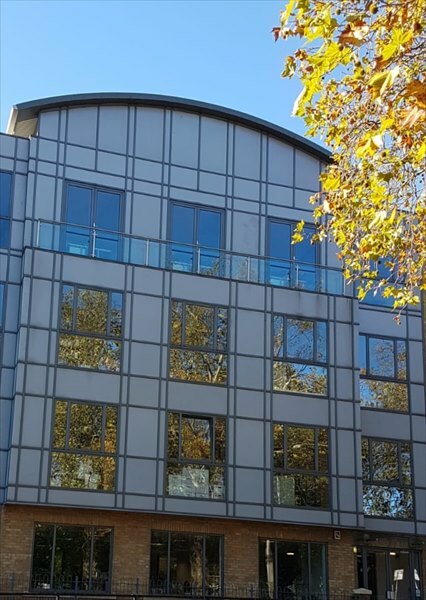 A beautiful serviced office building in relaxing surroundings (thanks to its close proximity to the Thames and nearby parks) providing a perfect environment in which to run your business. 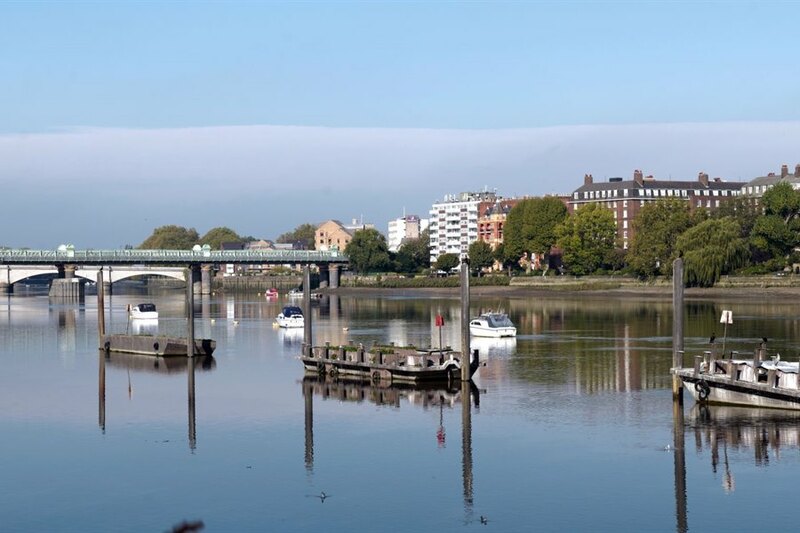 Located near Putney High Street with plenty of restaurants, bars, shops and a bustling nightlife. 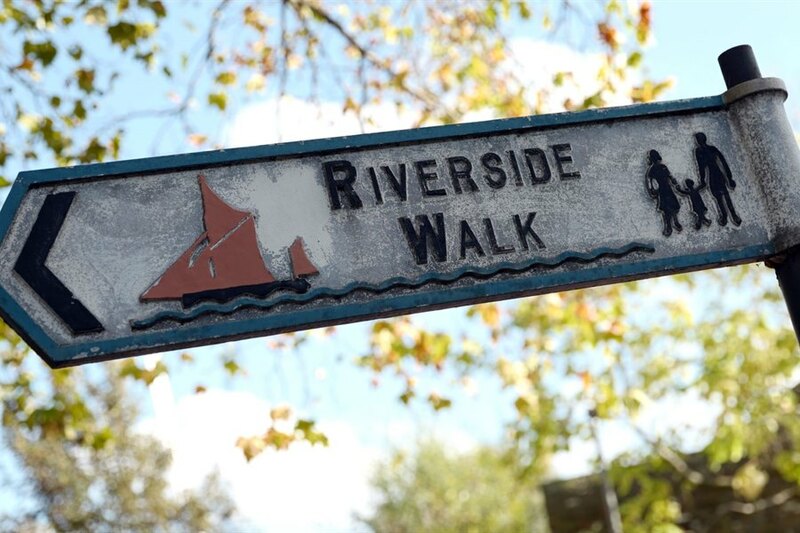 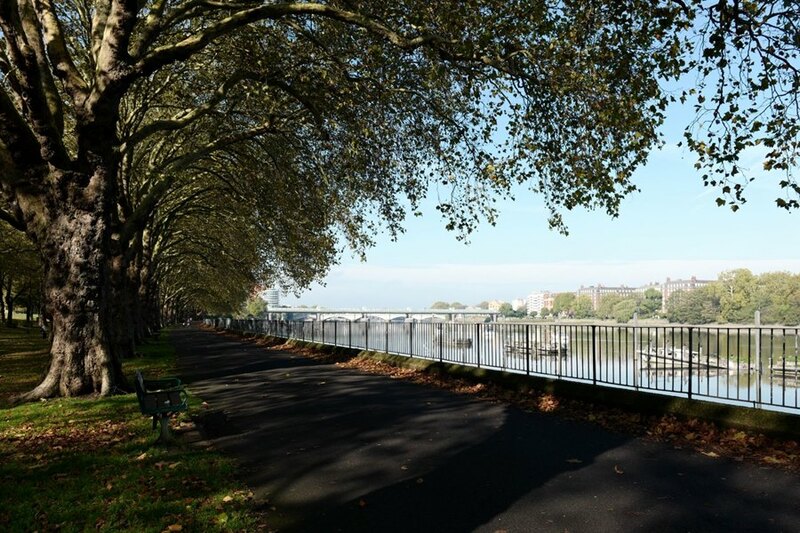 Putney, East Putney and Wandsworth Town stations all within a 12-minute walk of the office, making for an agreeable, accessible and well-connected location – with access to central London in just 30 minutes, allowing you to escape the busy city without sacrificing convenience. 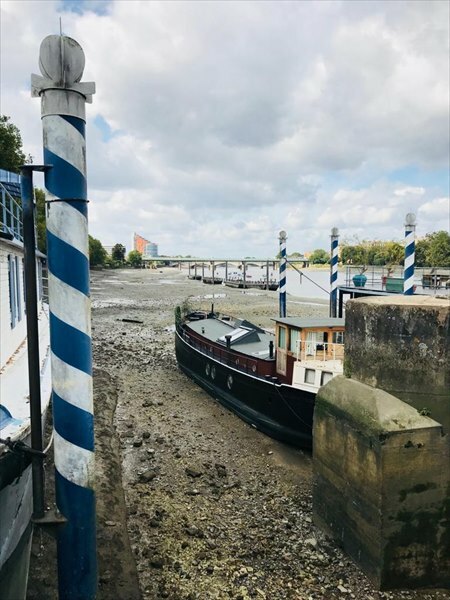 I'm interested in the 57 Putney Bridge Road, SW18 1NP How much space do you require? 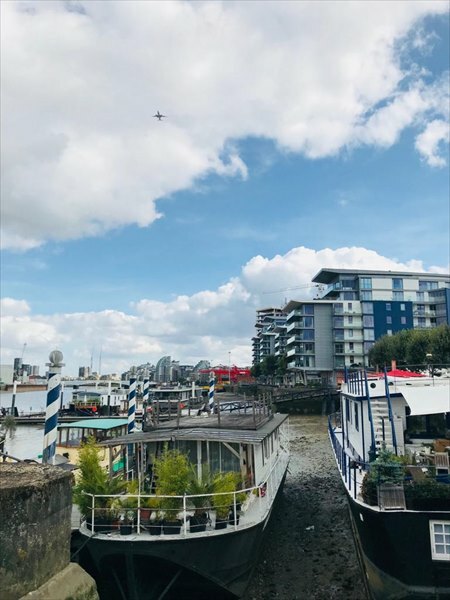 Please tick here if you do not wish to receive our newsletter.